A more and more sedentary lifestyle, bad eating habits, stress, sleep deficiency, tobacco, depression… so many causes that may affect our vitality and quality of life. Practising sports is stacking the odds in our favour by ensuring better health capital and optimal lifespan. However, if physical activity is essential to our well being, it is important to stay vigilant and make sure that we maintain the equilibrium of the essential components in our body: lipids, proteins, carbohydrates along with the antioxidant protection system. Intense physical activity could affect their balance. Taking into account a new perception of nutritional supplementation, Laboratoires Activa has conceived and formulated the Human Structure range of products answering the needs of sportsmen of all levels and this, at every stage of their practice. 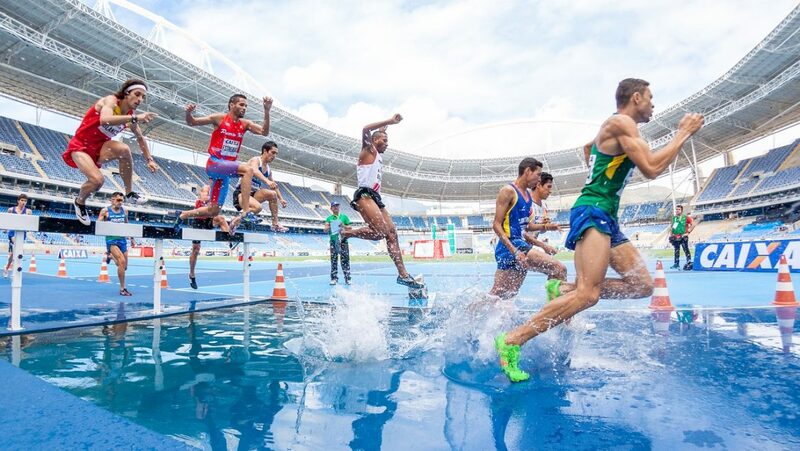 During practice: by boosting and maintaining performance (i.e. during competition) and helping expand one’s limits and stay mentally strong. After the physical performance: by supplying all elements necessary for proper recovery in order to reboot the system after important oxidation, compensate the loss of nutrients, restore optimal communication between the cells and to support muscle reconstruction. GLUCIDOTONIC is a natural complex of plants and amino acids that promotes carbohydrate metabolism, helps in their storage and retrieval, and improves glucose availability during exercise. Before exercise, ensuring a proper supply of carbohydrates is essential in order to build up sufficient energy reserves of muscle glycogen. Indeed, the first “fuel” used by the body during exercise is glycogen, with fat burning occurring more gradually. “Fuelling up” gives muscles the energy they need from the beginning of the effort, and then ensures a constant better supply over time to support endurance and performance. During the effort, it helps to push limits and maintain performance. With activity, glycogen reserves decrease and then deplete. Muscles then use blood glucose, which leads to a decrease in blood sugar levels. 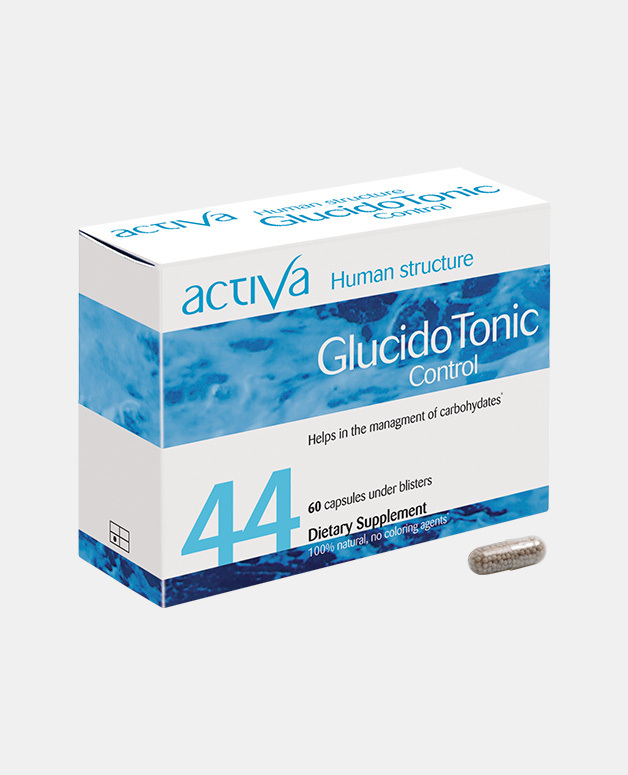 It is therefore essential to “replenish the stocks” of blood glucose used up by the muscles in order to push back the glycogenic depletion threshold that would force to stop, or induce faintness, called “the wall” for runners or “hunger pangs” while cycling. 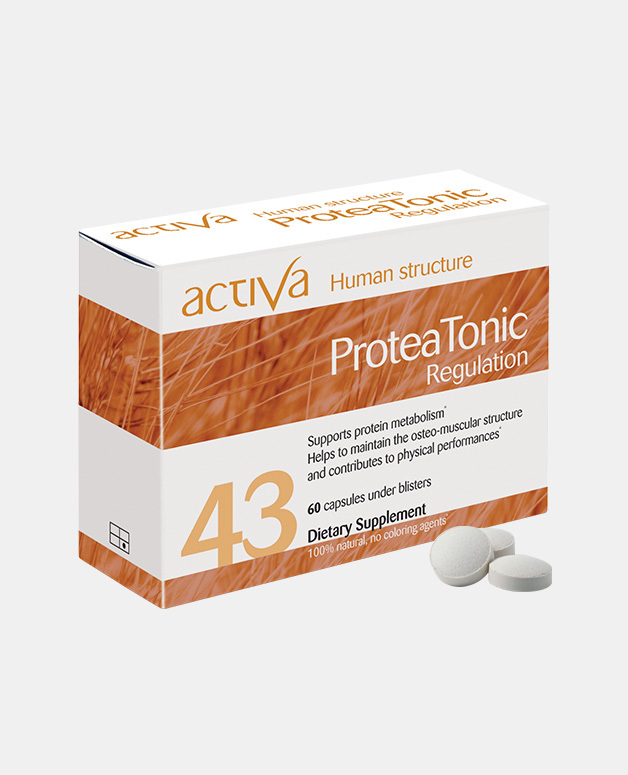 PROTEATONIC is a natural essential amino-acids complex to optimize protein metabolism and increase their assimilation during and after the effort. The main interest of PROTEINS lies in providing the amino-acids necessary for muscles constitution and repair. Therefore, people engaged in sports activities need a higher protein intake, and all the more if they practice intensively. Only regularly ‘trained’ people engaged in sports activities need to increase their protein intake. During a long and intense effort, if glycogen supplies run out and fat supplies are too low, some proteins can be broken down into amino acids and be burnt to provide the necessary energy. A protein supply helps postpone glycogen depletion and compensate protein catabolism, thus avoiding exhaustion and muscle mass loss. H2Tonic is a complex of antioxidants and micronutrients with synergistic benefits, to combat free radicals. It fights oxidative stress released throughout and after a physical effort. ANTIOXIDANTS are vital to people exercising, be it for leisure or at an athletic level, especially during intense training and competition. The oxidative stress phenomenon is the consequence of the imbalance between the release of free radicals in the system and our antioxidant defences. It is involved in numerous illnesses and appears to be one of the major causes of ageing. Because of the overuse of oxygen during exercise, especially when intensely training, for a long period of time and at a high pace, sport can make us ‘rust’. 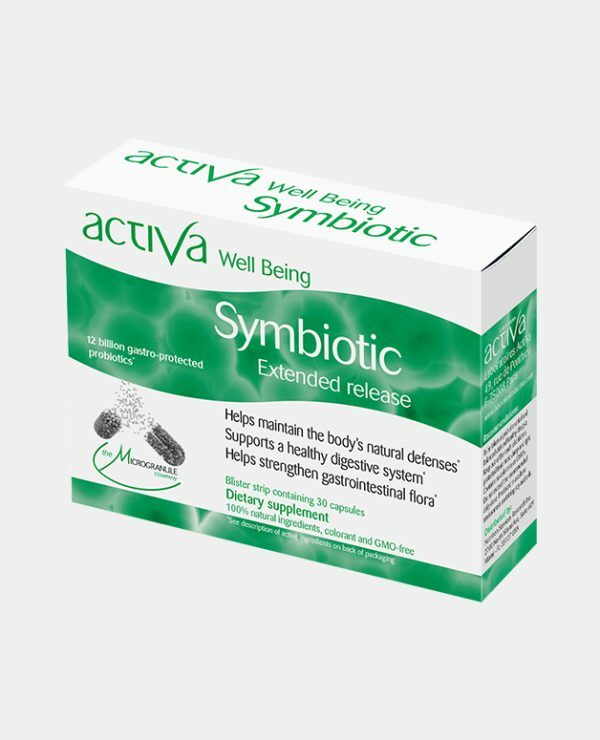 Free radicals attack cell membranes, especially the ones protecting muscle fibres, which causes pains (soreness, stiffness, cramps, aches…), faster exhaustion and cardio-respiratory problems, thus reduced performance. A supply of antioxidants helps ward off these inconveniences. 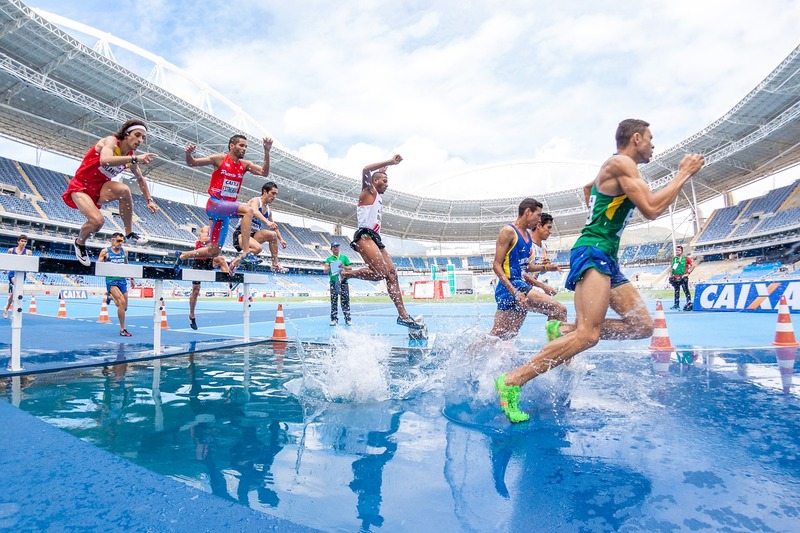 Scientific research demonstrate that oxidative stress not only affects the muscles involved by physical strain but also has a global negative effect on general health, making the body more prone to infections. Movement and impact during intense exercise or running, echoes in the digestive system and the gut. It can create some form of irritation which can induce cramps and pain. Taking pre and probiotics regularly will help alleviate this manifestation. Pre and during exercise balance of metabolic functions is essential to ensure performance and safety. In our next article, we will address how to maintain balance post exercise for optimum recovery and better preparation an performance for the next physical effort.